We’re continuing our villain’s theme on Medieval Monday and this week is hop number four with my guest Ashley York. 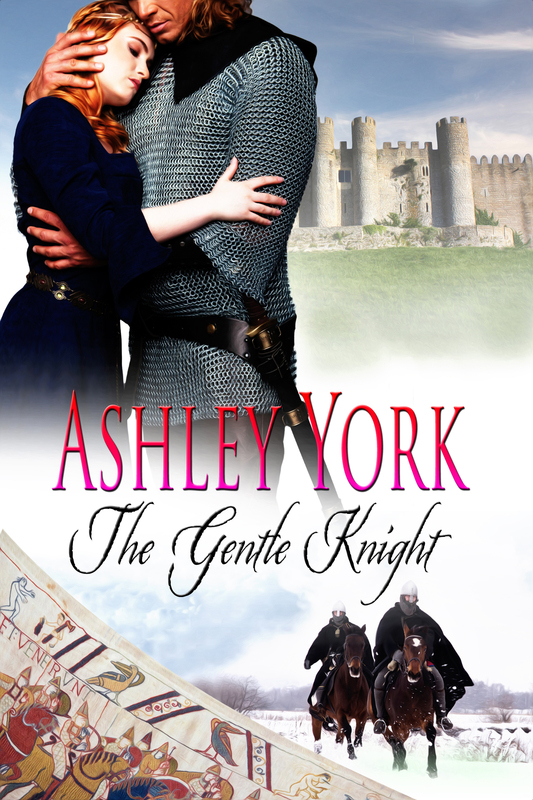 Keep reading for her excerpt from THE GENTLE KNIGHT. Peter wanted to smack that do-as-I-say-or-else look right off Ivan’s arrogant face. “If it is a troublesome memory, you need not share it with me.” Peter spoke quietly, sorry for having walked right into Ivan’s latest attempt at belittling his ward. “It was our first place…together.” Ivan spoke the words as if speaking of some memorable, deeply treasured place.